Please save each file with the dog's pet and racing names (or 'unraced') before sending it in - this makes them very easy to identify. In photos with more than one dog, please identify which dog is which, to save any embarrassing mistakes! Happy snapping! Entries close 12 August 2018. 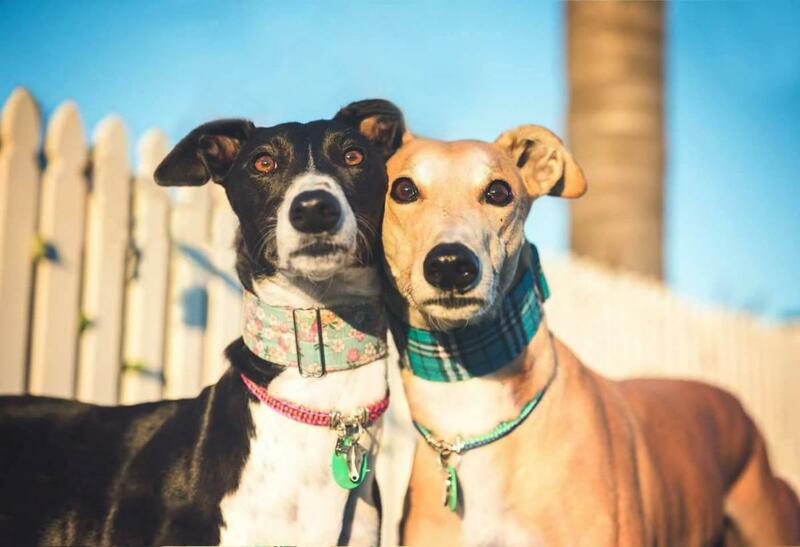 By submitting your pictures you give Greyhounds as Pets full rights to use them. This may be for other promotional purposes other than the calendar.